Have a leaky faucet? Ready to remodel that outdated bath? 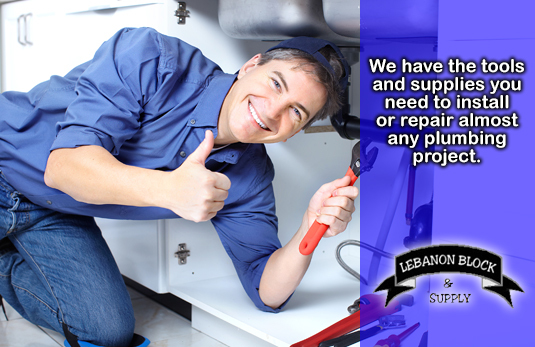 At Lebanon Block & Supply, we are pleased to offer a large variety of tubs, showers, vanities and accessories to repair or personalize any space in your home. Stop by and visit our Plumbing & Heating departments to find exceptional values on top brand name products.